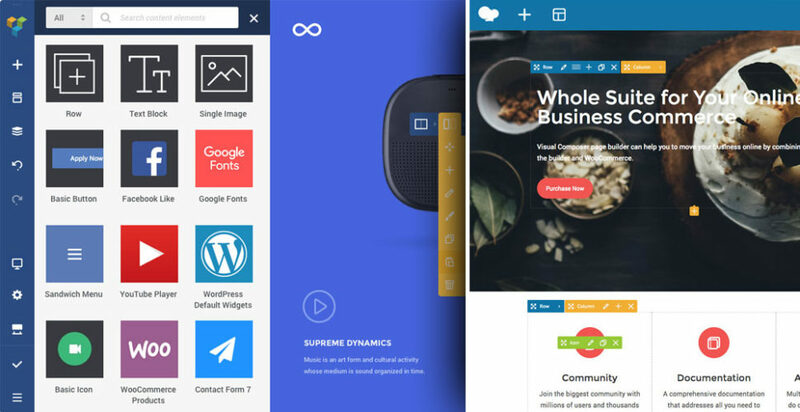 You have probably seen two new names in our offer; WP Bakery and Visual Composer Website Builder. 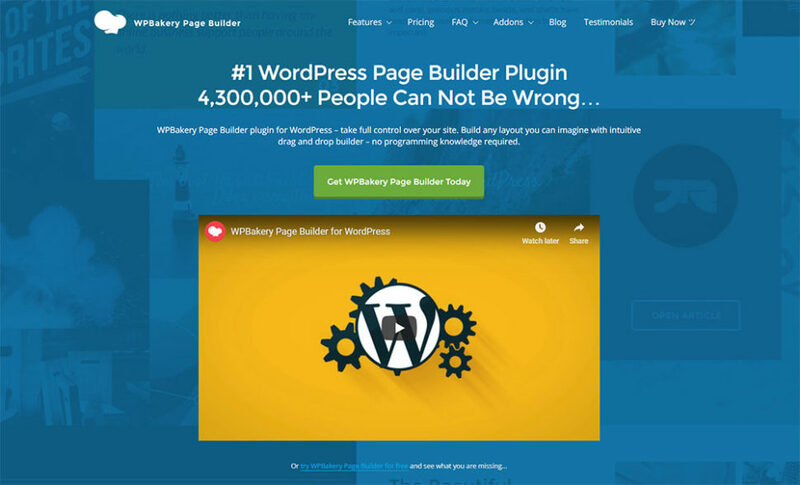 If you think that the WP Bakery is a new product while the Visual Composer Website Builder is just the new name behind which is the old Visual Composer – unfortunately, you are wrong. We admit that the whole thing is quite confusing and we understand why so many of our users, as well as long-term partners, are upset with us. Which brings us to the reason we decided to publish this post in the first place. Above all, we want to apologize for the confusion around Visual Composer, and we want to explain the whole story of what happened here. We admit that we should have explained what caused this situation at the very beginning before it escalated. So let’s finally do that and dive deeper into the mind-twisting story behind this huge mess that got even worse as we tried to fix it along the way. However, the new features came hand in hand with much higher development costs which that could only be sustained with a yearly license model. In addition to that, we wanted to be in the direct touch with our users because we recognized the need for the best support we could possibly provide. And that detail in question was the contract we signed with Envato and all its limitations. Long story short, we were not allowed to sell another product under the Visual Composer name outside their platform. We could adjust our new product to fit the lifetime license model and put it up on Envato. We could change the product name to lift the contractual limitations. It was not an easy choice to make, and we knew that both options had significant downsides. We weighed our two options over and over again, and eventually, we decided to go with the option 2. We decided not to compromise the quality of our new product, and this was the only way to do it. And that is where the whole confusion started. Not only were we buried in the developing process of our new product which required our full attention, but we also had to deal with a whole new set of unplanned changes. 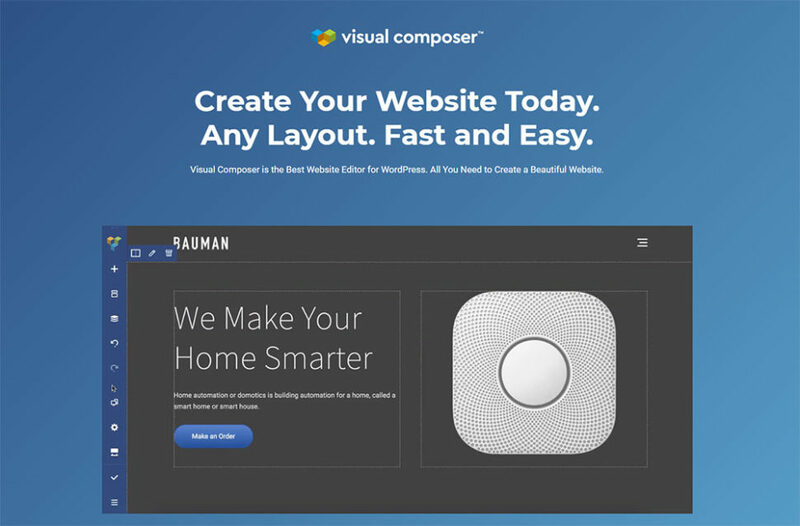 Not only were people confused about the name change, but they also didn’t understand what our new product, Visual Composer Website Builder, was. Was it a new product or just a rebranding of the old one? And what about WP Bakery? Short answer: No. These are two entirely different tools. Let’s take a moment to explain the main differences between the two. That being said, we also have to point out that WP Bakery is still getting the same amount of work and attention as it did before we developed VC Website Builder. Both of the products are equally as important to us, and we want to offer the best user experience possible.